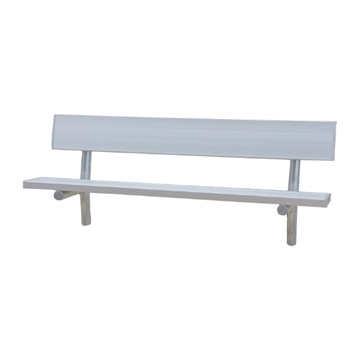 Portable Aluminum Backless Sports Bench with Galvanized Steel Frame - 6 or 8 Ft.
Stationary Aluminum Bench with Galvanized Steel Frame - 6 or 8 Ft.
15 Ft. Aluminum Backless Sports Bench with Galvanized Steel Frame, 69 Lbs. 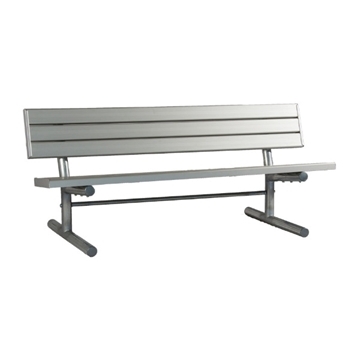 Recycled Plastic Park Bench with Galvanized Steel Frame - 6 or 8 Ft.
Aluminum Slatted Park Bench with Galvanized Steel Frame - 6 or 8 Ft.
Portable Aluminum Double Shelf-Back Players Bench - 15 or 21 Ft. 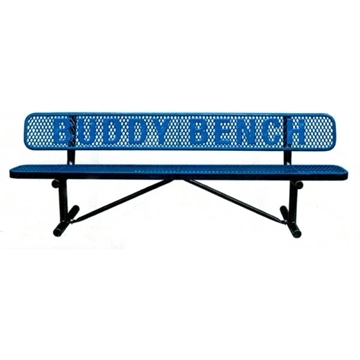 Player Style Benches are commonly used for team sports. 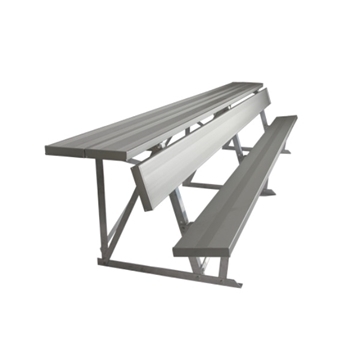 The plastic coating can match team colors or compliment stadium design. 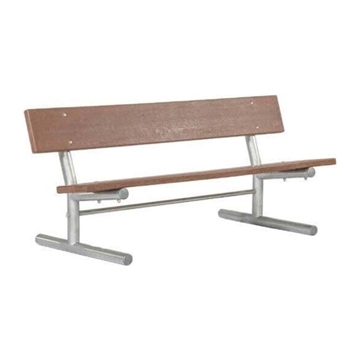 Various lengths come with surface mount, in-ground or portable options. 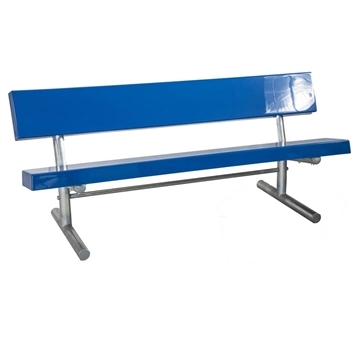 Choose these for Sport centers and Tennis courts. 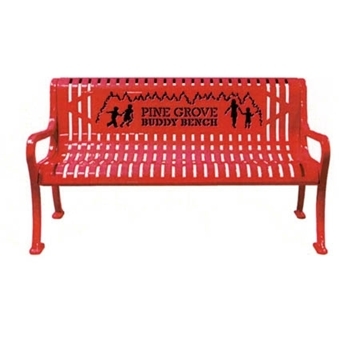 These benches are also used for parks, bus stops and bike trails.